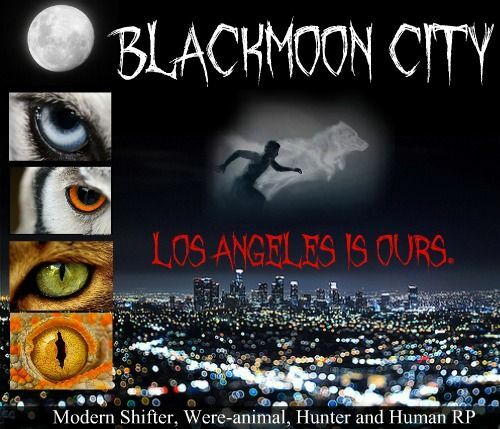 Blackmoon City takes place in current time, in the city of Los Angles, CA. Shifters have lived on the planet for ages. Their identities are kept secret and their existence believed to be nothing more than a myth. Some humans found out, and with the meddling of science, the were-animal virus is now an epidemic threatening to explode all over the world if it is not contained. No cure has been found, but attempts have been made to assist those who are afflicted. There is tension between shifters and weres, and humans are smack in the middle of it all, some unaware, some involved. 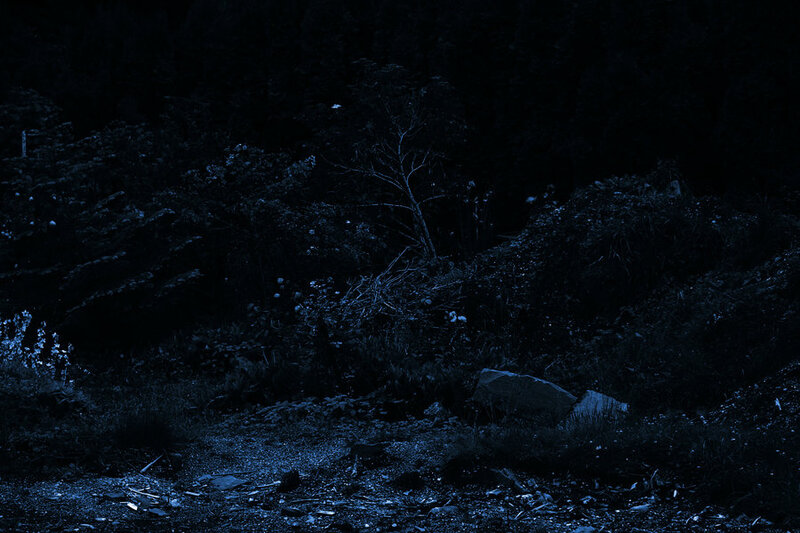 Some shifters want to reveal themselves, others do not. Some humans want shifters and weres obliterated, some want to help them. There is conflict within every group and the struggle is real. Will you be a shifter, or will you be a were, or perhaps a human in this city of brewing madness? The future is ever changing, the outcome unpredictable. How will you proceed?